Guys in Apple app store there is an app with the help of which you can teach your kids the morals of life in an innovative way. This is the link for the demo version of the app. These stories teach kids how to understand people, bow to choose reliable and trustworthy friends, solve problems with wisdom and how to leave peacefully. 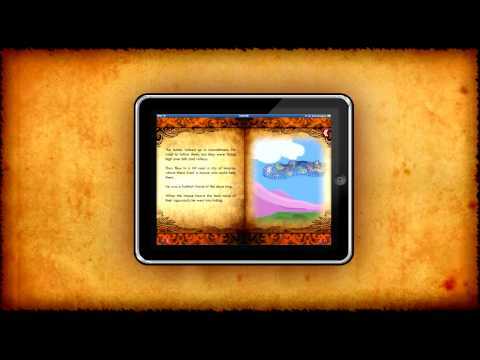 This app ‘Panchatantra Moral Stories’ is a flipbook with the animated stories. This is a first of a kind app where they have tried to keep the original book reading experience along with animation that makes the moral stories interesting to read/watch. I am sure kids will surely like this app.